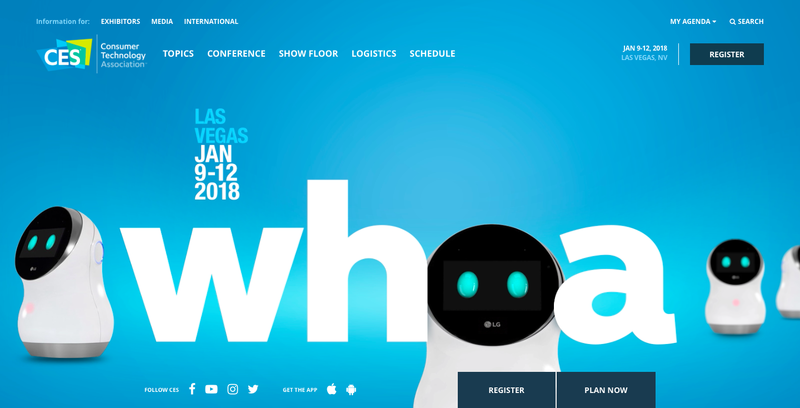 As you know, the new year is already upon us, but for us tech nerds the real new year’s celebrations are still a few days away: On Tuesday, January 9, the annual Consumer Electronics Show 2018 is kicking off and we’re all anticipating what’s next in the world of AI, VR, AR, robotics, wearable tech and all that. I for one, am going to keep an extra eye open for the Fashionware Show, that will showcase high tech textiles, experimental fashion, VR and AR fashion experiences, AI Stylists and much, much more. A host of other interesting brands and people are also making appearances, such as Dr Amanda Parkes from Fashion Tech Lab, speaking about textiles of the future and ELLE USA:s fashion tech editor Jenna Blaha, speaking about the wearable as a fashion statement. Stay tuned!